Pink wine isn’t just a beverage, it’s more of a lifestyle, and a new study reveals that rosé all day might not be mere hyperbole. 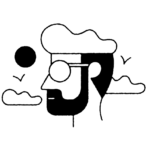 Wine Access, an online wine delivery service, recently researched wine-drinking trends in the U.S. and discovered that the past two years have seen an astronomical rise in rosé consumption. If you’re a wine drinker, it’s probably not too surprising that rosé has become so much more popular in recent years, since it’s almost hard to avoid rosé in all its forms, whether it be canned, frozen, or otherwise. But who would want to avoid rosé? "In 2015, one out of every 510 bottles sold on Wine Access was rosé. In 2017, that number grew to one out of every 36 bottles." Considering Wine Access found a 1,400% increase in rosé sales over two years, it seems like nobody actually is avoiding it. Rosé isn’t the only wine that people are drinking more often, though. Wine Access’ report also reveals that red blends and pinot noir have seen major upticks in sales, and that’s all thanks to the avocado-eating rosé-drinking home-renting ever-scrutinized millennials. While cabernet sauvignon is the most popular varietal overall, bordeaux, rhone, and red blends are all popular among millennials. We can’t help but wonder if a certain Titus Andromedon had anything to do with the heightened popularity of pinot noir. Wine Access has spent a great deal of time researching millennials because they’re an important market in the wine business. 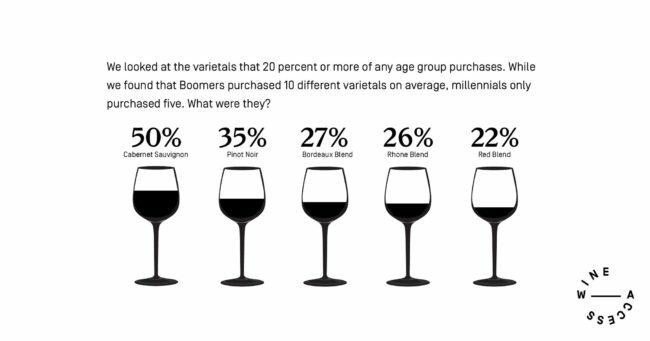 “[Millennials] now comprise 47% of the market, larger than any other group,” the wine purveyors’ report says. Given that, it’s no wonder that Instagram and rosé go hand in hand, to the point where popular Instagram star @thefatjewish created his own brand of the light pink drink. It’s just that trendy. Considering the fact that millennials are #adulting in a highly polarized political climate while facing the imminent consequences of climate change, it’s not really that big of a surprise that they’re guzzling down wine. And who can blame anyone for wanting to drink a naturally pink drink? That’s just straight-up magical.